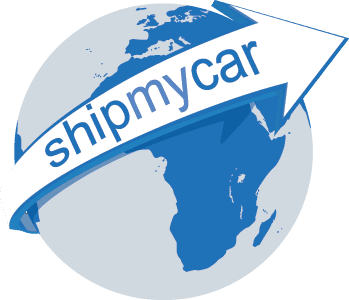 ShipMyCar is well known for their superb car shipping instant quote system. We have spent many years building up a comprehensive database of American cars, the shipping requirements for each, the IVA modifications needed when the vehicle arrives in the UK, whether new OEM lights are needed for particular vehicles for IVA test, common MOT failures for certain imported vehicles and more…. All of this is sent instantly to you and displayed on the screen, your email will include a PDF copy of the quote for printer friendly viewing and for certain makes/model a complimentary import guide is also emailed. We are always developing our quote system however, 2011 sees some bigger improvements than usual including – automatic, instant quotes from many more countries to the UK including enhanced IVA testing requirements, Thatcham alarm fitting and more plus development of our new instant export quote system.